AYNA Collection : Arrived ! 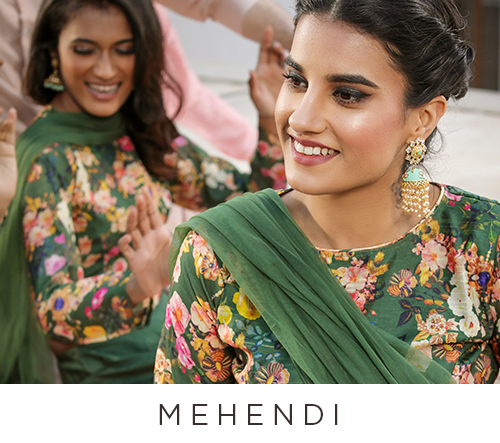 This georgette saree features resham thread, gold zari and sequins embroidery all over and on the border. 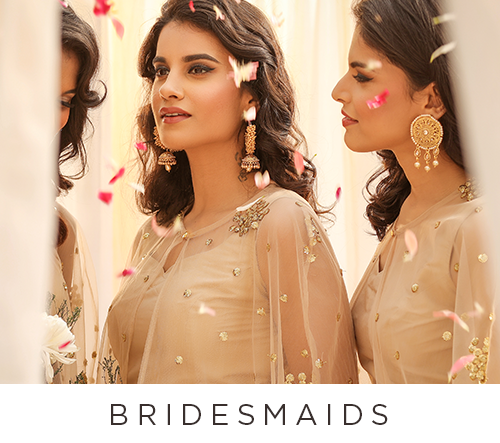 It is paired with a matching georgette lined blouse with boat V-neckline and front opening, accentuated with embroidered cuffs. Garment measurements are 1”-2” more than your body measurements to allow ease, subject to fabric and style. 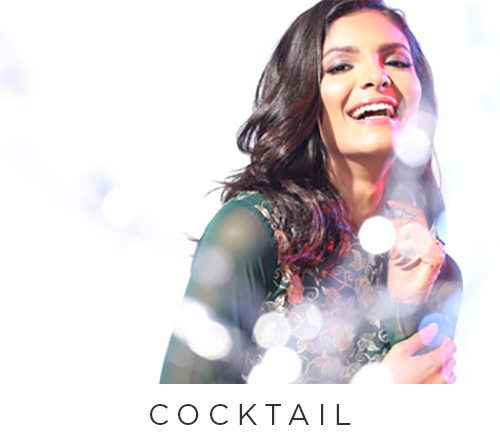 Our blouses are stitched in a Ready garment size 38” and have side seam allowance of Ready garment sizes 40” and 42” that can be easily opened up for a looser fit. 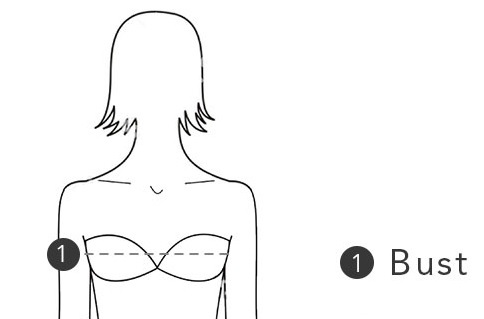 BUST: Wrap the tape measure under the armpits, around the fullest part of your chest. 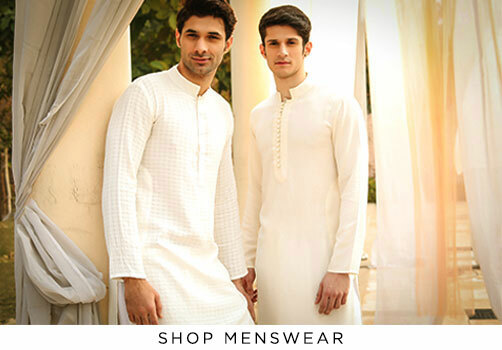 The measurements mentioned are approximate and may vary slightly from style to style. 1. BUST : Wrap the tape measure under your armpits, around the fullest part of your chest. 2. WAIST: Measure the waist circumference at the smallest part of the waist. For most women this is about an inch above the belly button. 3. HIP: Measure the fullest part of the hips. This is roughly the area you sit on when you sit down. All measurements mentioned below are Actual Body measurements. 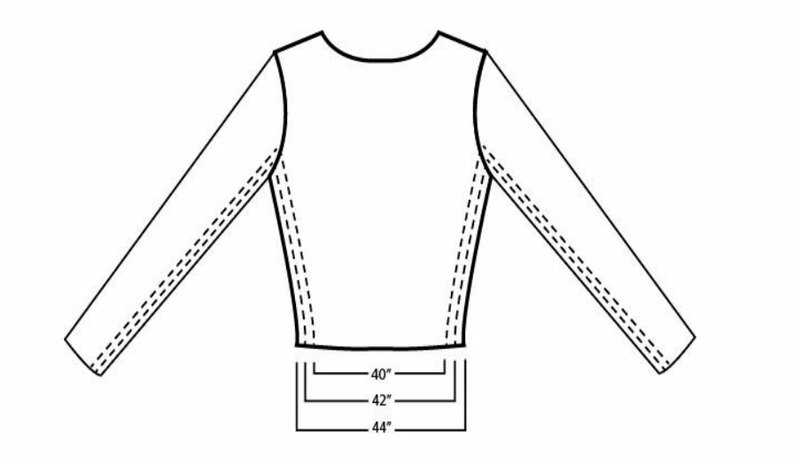 Garment measurements are 4"- 6" more than your body measurements to allow ease, subject to fabric and style. 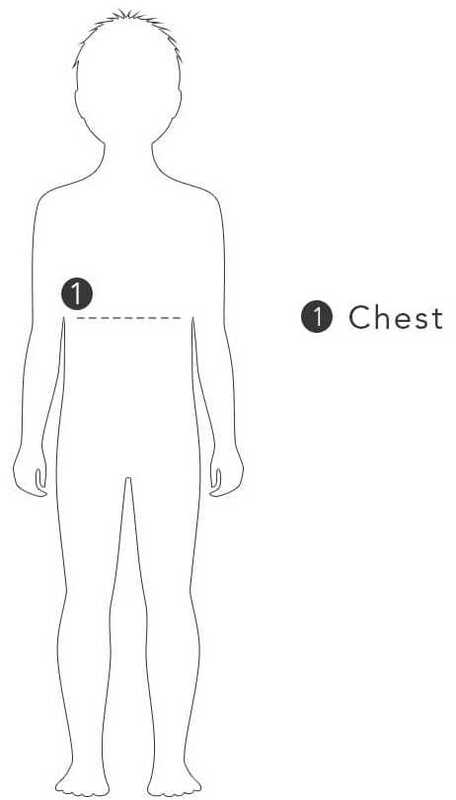 Chest: Wrap the tape measure under your armpits, around the fullest part of your chest. 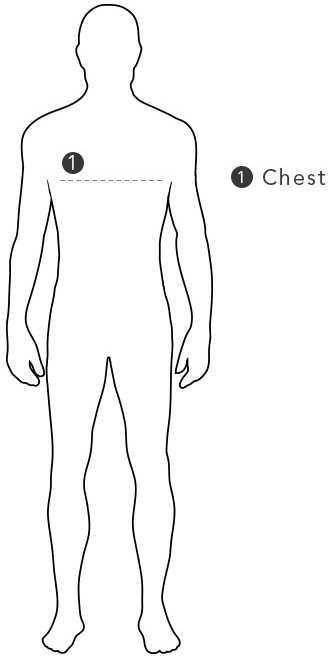 Chest: Wrap the tape measure under the armpits, around the fullest part of the chest. All measurements mentioned below are Actual Body measurements. Garment measurements are 1”- 2” more than your body measurements to allow ease, subject to fabric and style. Mentioned below is an indicative size comparison between the size and our recommend age group. We suggest using this as a reference when selecting a suitable size. Please note that if you prefer looser fit or feel the height/weight is above average, then a size up may be suitable. 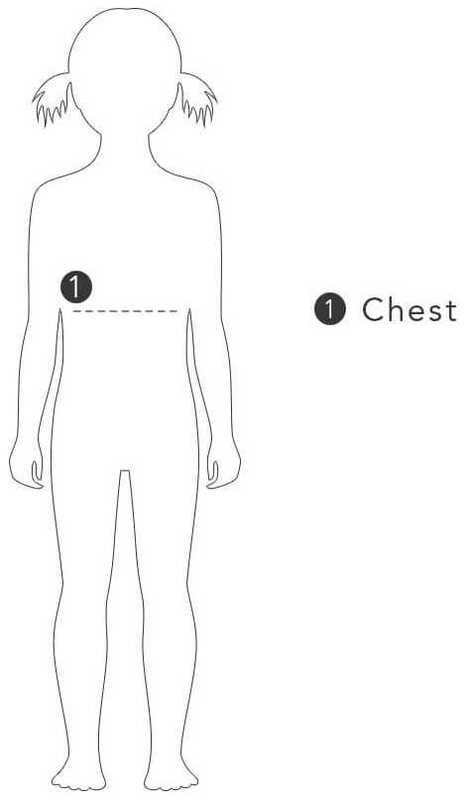 Chest: Wrap the tape measure under the armpits, around the fullest part of your chest. Take a bangle you already own and place it on scale. Measure the inner diameter and use the following chart to determine the size. Take a thread put around the bangle. 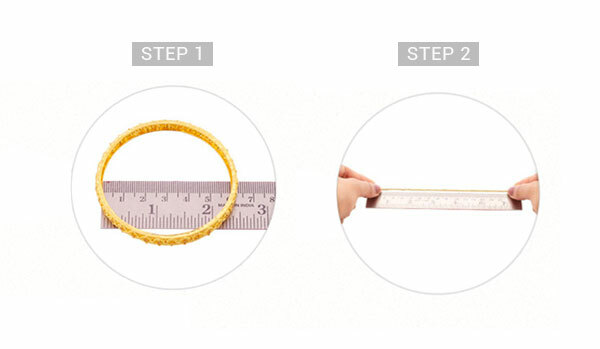 Measure the length of the thread with ruler and use the following chart to determine the size. We now ship globally with three easy delivery methods (subject to your country). Get your item(s) delivered to a convenient address. We deliver 5 days a week, unless you have selected a weekend delivery option. Delivery options are available in over 100 countries. You can now select to ship your goods to your nearest store for a convenient delivery experience. We now have over 2000 partner stores throughout Europe in our network. 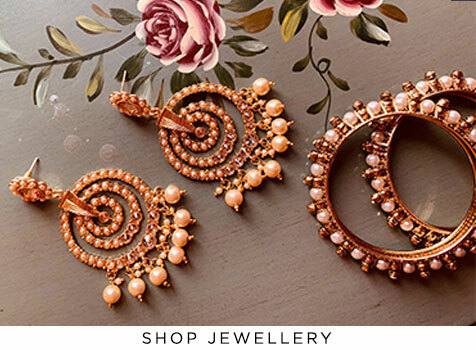 You can select to ship to the Diya store, based in Luton, for a free and 7 day collection service. We accept all major credit and debit cards online and through our call centre. Made payable to RSG ONLINE LTD.
PayPal is now an accepted method of payment via our websites secure payment gateway. We also now accept payments through ApplePay. Unfortunately, if any of the above are returned, we are unable to offer a refund and the items will not be returned. We’re not currently able to offer online exchanges, so simply follow all the returns steps and place a new order on-site. Items can be returned to on of our stores and an exchange can be made at the manager’s discretion. Please allow 14 days from the date you return your order to us for your refund to appear in your bank account. If you’re ordering in a currency other than Pounds Sterling your refund will be issued in your local currency at your bank or card issuer’s exchange rate. 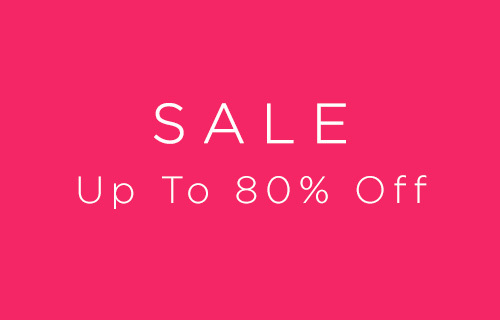 Remember that unless your entire order was faulty, we’re unable to offer a refund on shipping costs. For any queries regarding your return/exchange please email us at help@diyaonline.com Please see our terms and conditions for further applicable information. All measurements mentioned below are Actual Body measurements. Garment measurements are 2” – 4" / 5 –10 cm more than your body measurement to allow ease, subject to fabric and style. Our garments are available in 3 different lengths 52”, 56”, 60”. Measure yourself from the highest point of your shoulder to the floor and choose the nearest length. Alternatively, you can gauge your appropriate length based on your height. Please note, these are based on if you are wearing flats. If you choose to wear heels buy a length up.